Former Uttar Pradesh Chief Minister and Samajwadi Party president Akhilesh Yadav on Tuesday urged Election Commission of India to look for an alternative to EVM saying that electronic voting machines (EVMs) are a threat to a vibrant democracy. 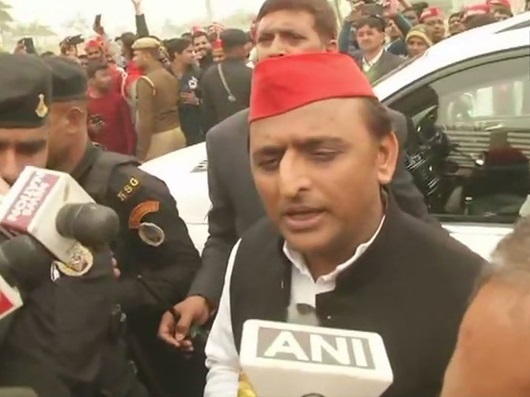 Lucknow: Fromer Uttar Pradesh Chief Minister and Samajwadi Party president Akhilesh Yadav on Tuesday urged Election Commission of India to look for an alternative to EVM saying that electronic voting machines (EVMs) are a threat to a vibrant democracy. Akhilesh's statement came a day after an Indian ‘cyber expert’ on Monday claimed that EVMs were hacked in 2014 Lok Sabha elections which saw the BJP win by a landslide margin. 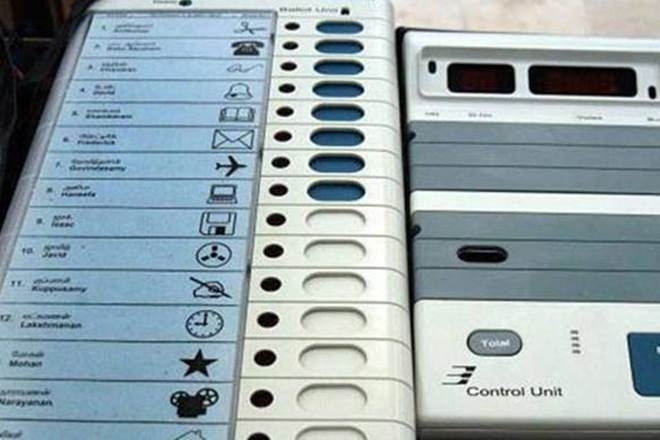 The ECI, however, clarified that the EVMs cannot be tampered with, asserting that the machines are manufactured following "rigorous standard operating procedures". Akhilesh told media, "If someone has raised a question then it must be looked into why a developed country like Japan is not using EVMs. It is not a question of a political party, it is a question of having trust in democracy. EC and the government should take a decision". SP's ally Bahujan Samaj Party supremo Mayawati too spoke on the same lines and urged the ECI to bring back ballot paper system. "Keeping democracy's larger interest in mind, it is essential to look into the EVM issue so that it gets resolved soon. It is possible to validate ballot paper but it is not possible with EVM. 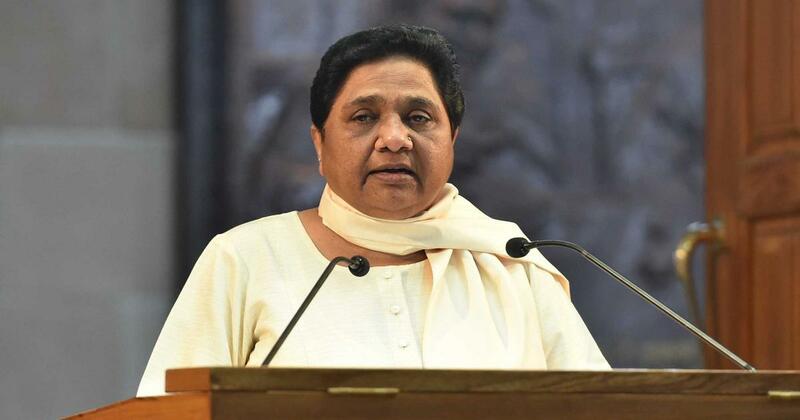 We demand EC should hold 2019 general election using ballot paper; our demand should be taken into consideration," Mayawati told reporters.